UPDATE: As of NOV 2017, we are currently not taking any new clients for branding, design work, and website design. 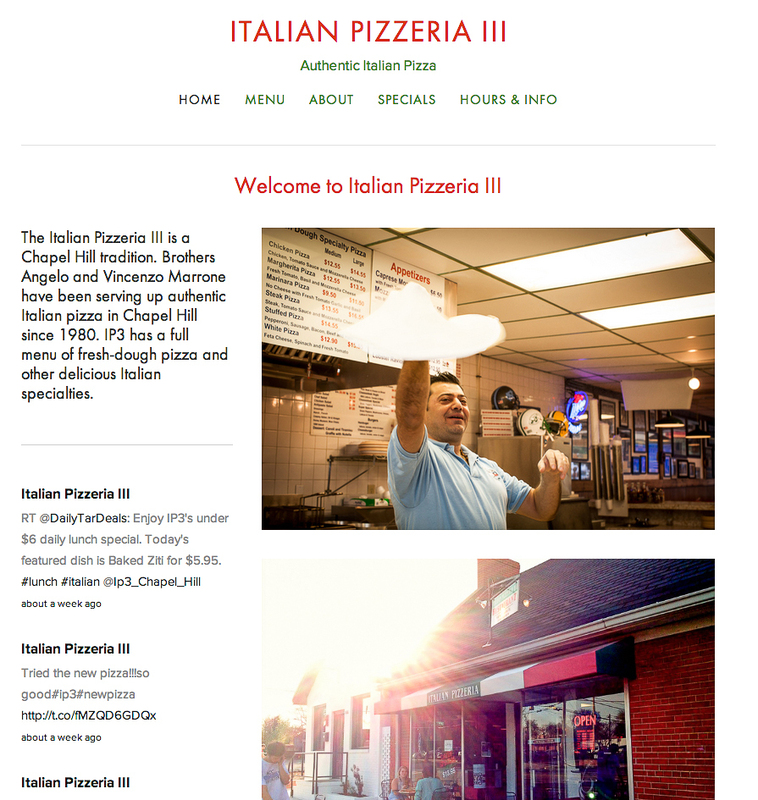 The Downtown Partnership now offers complimentary website development for businesses located in downtown Chapel Hill. The sites are fully functional with a wide array of capabilities which are fully manageable by the business owner. You don't need to be a computer programmer to keep up the site! Using an online site builder you can have a beautiful, mobile formatted website which is simple to keep up and powerful to use. Services include design assistance and training on how to manage your website. Occasional website assistance is available after training has been completed for businesses as long as they remain located in downtown Chapel Hill. If you are a downtown business interested in a new website fill out the application embedded on this page or contact Bobby Funk at bobby@downtownchapelhil.com to set up a design meeting.